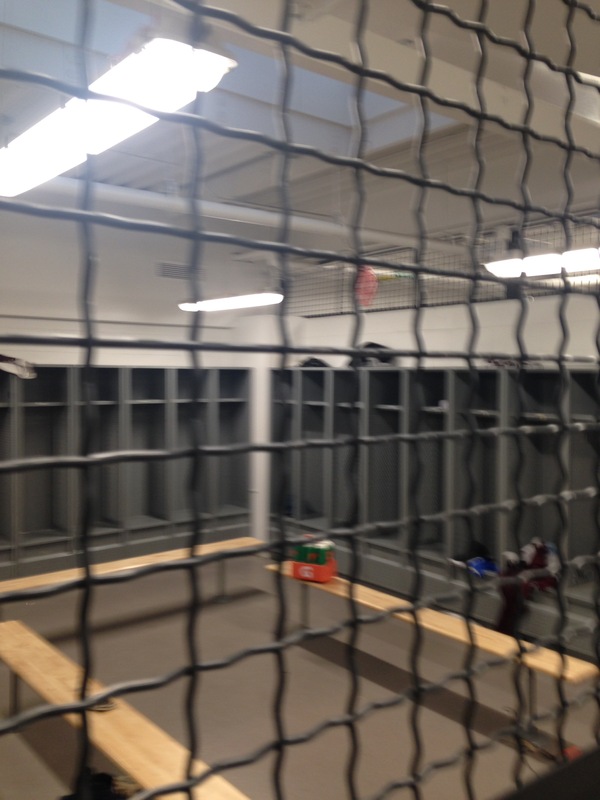 It’s been a good ride – HUSKIES BASEBALL – Matawan H.S. Time to pack up. The program had another successful season. Varsity went 12-12, coming in second place and winning a state playoff game. The staff would like to thank all the players and families and fans for their continued support.